Now talk about coincidences. Last weekend, I was passing by a lane in Bandra and for the first time in many, many years I saw the straw basket filled with my mytery fruit. It was like meeting an old friend. I wish I could say that the fruit was as sweet as my memories. The bag I bought was overripe and tough. But now I know where to look for it. Will be back with an update next weekend! And Vikram Doctor, please write about falsas next. It's a tiny purple berry and again, I don't know what the world calls it outside Punjab. Maybe you'd be the lucky omen and I'd find that one too. This is the 1st time i have seen this fruit and it has a nice green color to it...... It makes us so happy when we see something which reminds us of our childhood dayz. wow, that indeed is a strange looking and new fruit for me. Never saw or heard about it before. Does this have white pulp and black seeds? 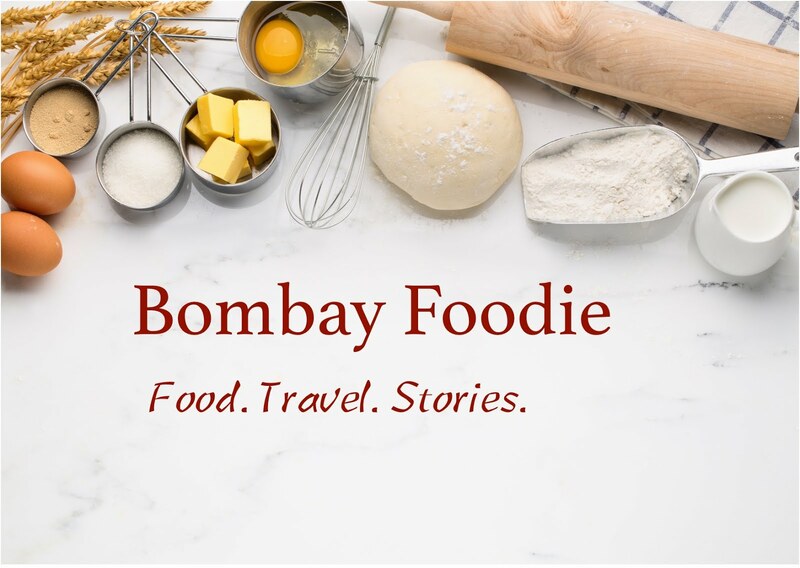 I ate something on Bombay Chowpatti when I was very small- can't remember anything except that it looked similar to your picture and that I'd loved it....and I know I'm not talking about Sharifa (custard apple). You've made me nostalgic about phalsas too..annd shahtoot. It's been ages. I read that article by VD. I look for his articles. Like you said, some of our mysteries get solved and also we get introduced to new ones too. Back in north India, U.P. 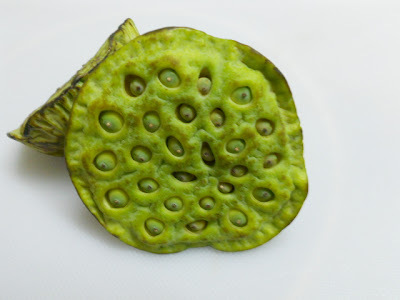 to be precise, it is called 'kamal gatte' coz it's the base of the lotus flower, and the tiny fruit u like to eat are the unripe lotus seeds. i knw falsas.. i was in a panchgani school and i remember we used to get to eat falsas, one because they were cheap and in season and the nuns knew that we were so sick of eating bananas everyday.. i think we call it falsa here too..
Last time I ate this fruit was in 1981. I was 5 years old then. I still remember that and never found it again. this fruit name [lotus fruit ]..